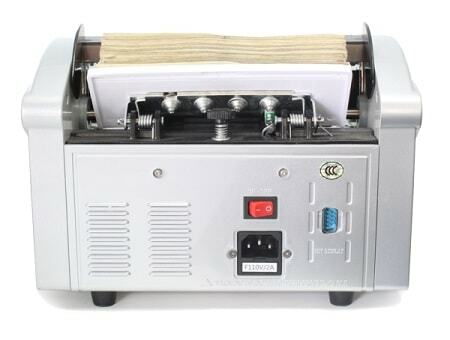 Accubanker AB1050 Basic Bill Counter With UV Counterfeit Detection it is good to run in a small or medium sized business. 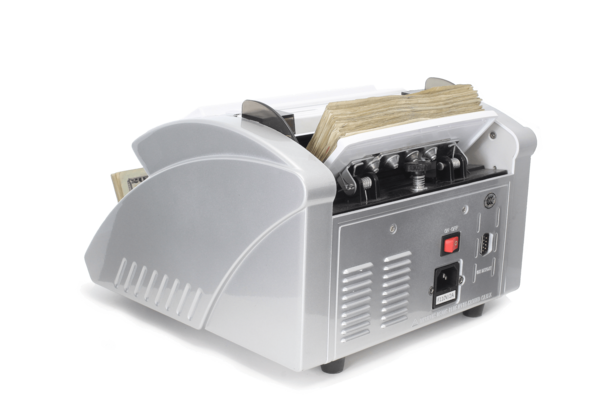 This unit is equiped with friction feed roller system for fast and accurate counting up to 1200 note per minute. 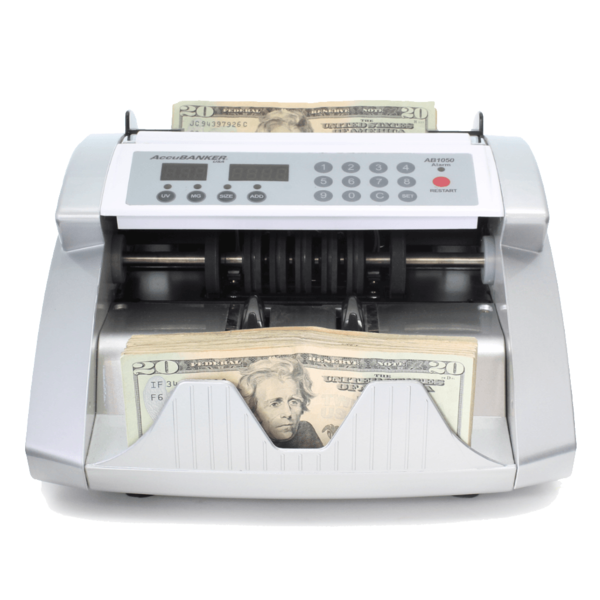 With keypad control you can added automatically and separated bills into batches. 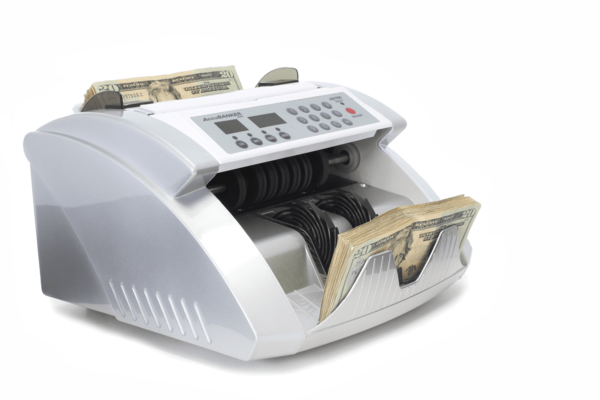 It is recomended to use in smal banks, supermarkets, theaters, and retail locations where cash is transacted and counting controls are required. Unit Dimensions: 10 1/2"" x 11" x 7"
10 1/2"" x 11" x 7"